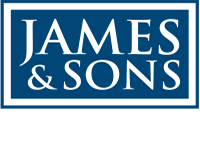 As managing agents of a predominantly commercial property portfolio, James and Sons regularly receive requests from tenants to assign or sublet their lease. Corporate occupiers are typically aware of their alienation rights, but for many small businesses the Landlord and Tenant Act 1988 does not feature highly on the radar. 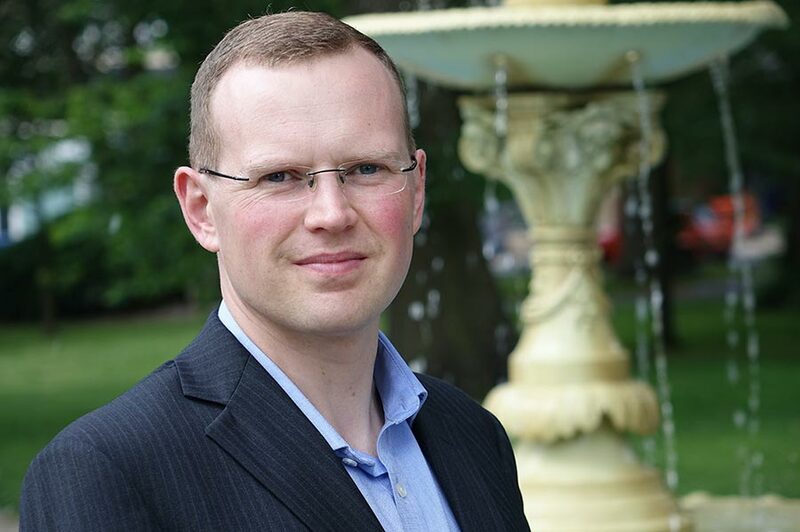 Tenants are very often surprised at the extent of information requested as part of an application. Firstly, to improve communication between landlord and tenant and establish a workable timetable. Secondly, to avoid arguments as to the information and documentation that should form part of any application, and as to the period of time within which the landlord should give its decision. Third, if disputes do arise, parties are guided towards alternative dispute resolution, with recourse to the courts being an option of last resort.